THE GOD QUESTION was the "movie of the week" Saturday, Oct. 31, 2015, on Daystar television, which is carried on cable systems across the United States. The film is also available to buy or rent on many cable systems, including Comcast. And it is available to buy on DVD at the online stores of Amazon, Walmart, Best Buy and Target. On Aug. 16, the film screened at the Gen Con Indy Film Festival in Indianapolis. In mid-September, it screened at the Trinidad Independent Film Festival in Colorado. It was also chosen as an official selection at the Burbank International Film Festival in September. 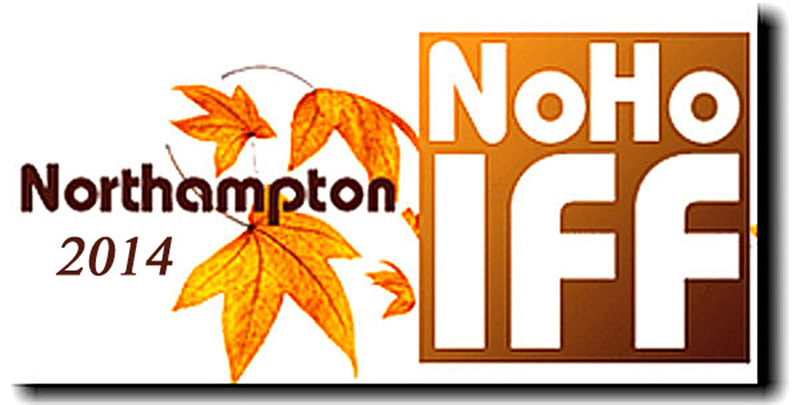 And it screened at the Northampton International Film Festival on Oct. 11 in Northampton, Mass. It next played at the Eugene International Film Festival in Oregon Nov. 6-9. Finally, it screened at the Buffalo Dreams Fantastic Film Festival, an international genre film festival in Buffalo N.Y. Nov. 7-14. We were fortunate enough to be picked up by a distributor, the Bridgestone Multimedia Group, and they have begun their work to sell the movie in broader markets, including internationally. Stephen Simon, a film producer (All the Right Moves, Bill and Ted's Excellent Adventure) who is also the co-founder of the Spiritual Cinema Circle, discusses THE GOD QUESTION with Toronto filmmaker and psychologist Bob Gottfried. THE GOD QUESTION is carried by the Circle, which is a DVD subscription service, as well as by its sister website, Gaiam-TV. However, there's a spoiler alert: They talk about the ending, so if you haven't seen the film, watch at your own peril. 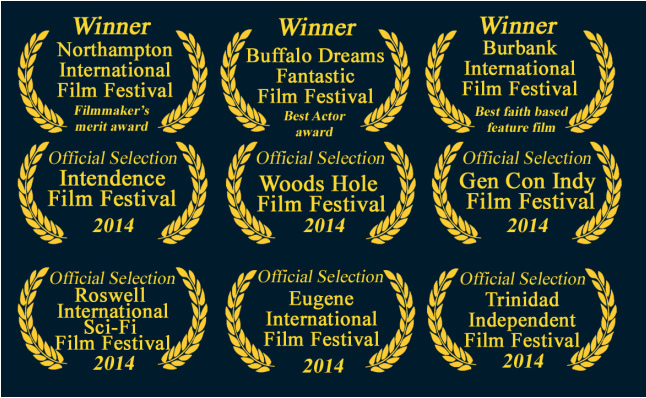 Keith Langsdale, our lead actor for THE GOD QUESTION, was named best actor at the Buffalo Dreams Fantastic Film Festival, which showed 19 feature films during the festival in November, including ours. Congratulations Keith! THE GOD QUESTION won the Filmmaker's Merit Award at the Northampton International Film Festival during the closing ceremonies Oct. 12. Thanks to everyone on the staff of the festival for the great weekend and for their hard work in putting it together. THE GOD QUESTION was the cover story in the Valley Advocate in Western Massachusetts in advance of our screening at the Northampton International Film Festival Oct. 11. You can read the full article HERE. Stan Freeman, the writer/producer of the film, was also interviewed by The Republican newspaper of Springfield, Mass. Read that interview HERE. And he was interviewed by morning talk show host Bob Flaherty at radio station WHMP in Northampton about the screening at the festival. The Springfield Republican interviewed Douglas Gordon about the making of THE GOD QUESTION. Read the interview HERE. Keith Langsdale, the star of THE GOD QUESTION, was interviewed following the film's screening at the Northampton International Film Festival. See that interview below. Stan Freeman, the writer and producer of THE GOD QUESTION, was interviewed by ChristianCinema.com. You can read the interview HERE. Mill River Films, the makers of THE GOD QUESTION, has signed a distribution agreement with the Bridgestone Multimedia Group, which is one of the principal distributors in the "faith-based" film market. The filmmakers are grateful and excited to be partners with Bridgestone. For any maker of an independent film, finding distribution is the key to a project's success. So thanks to David Austin and the rest of the staff at Bridgestone. While we only intended to make a general interest film, we're happy to be viewed by some as faith based. It just says we seem to have struck a chord in viewers who are perhaps looking for deeper meaning in the movies they watch. THE GOD QUESTION was recently named "best feature film, faith-based" at the Burbank International Film Festival. THE GOD QUESTION is now available on DVD and as a streaming video rental on iTunes, Amazon and other sites. See our "Buy or rent the movie" page.